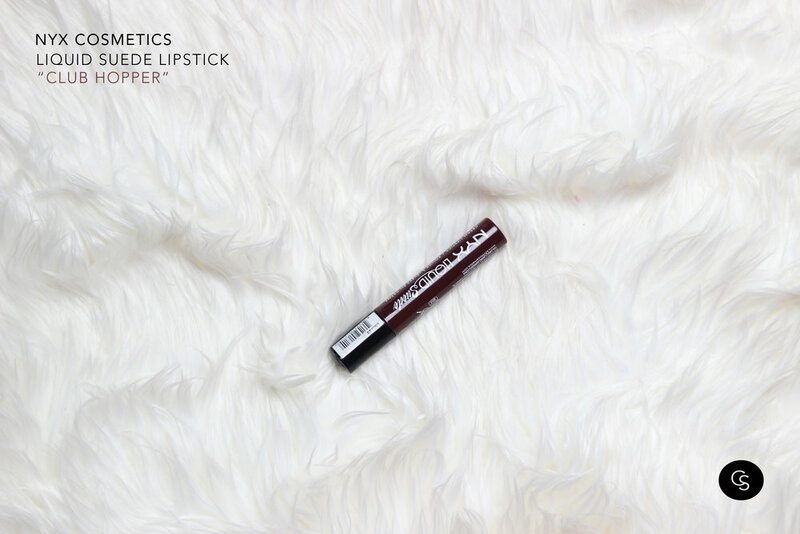 BROWN WITH REDDISH UNDERTONE; Doll up your lips in plush and vibrant color! 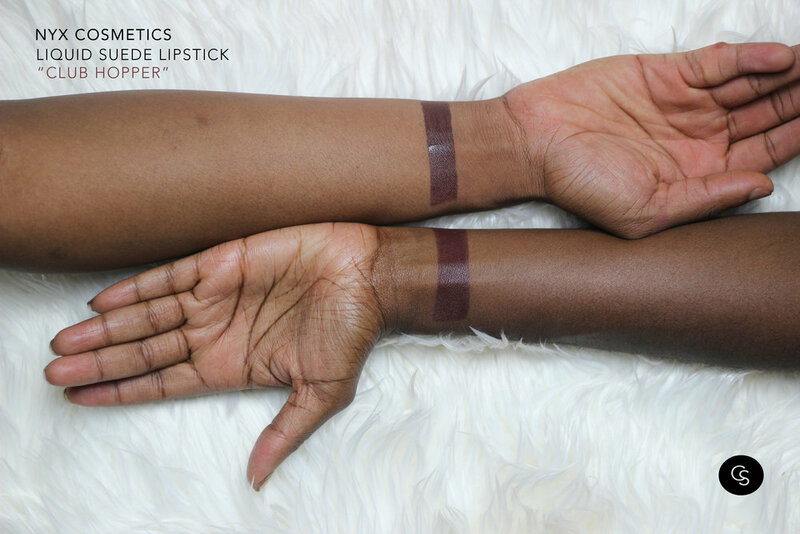 Our Liquid Suede Cream Lipstick glides on and sets into a striking matte finish. Now available in 12 more velvety-soft shades, this waterproof lippie creates a positively polished look with every swipe. 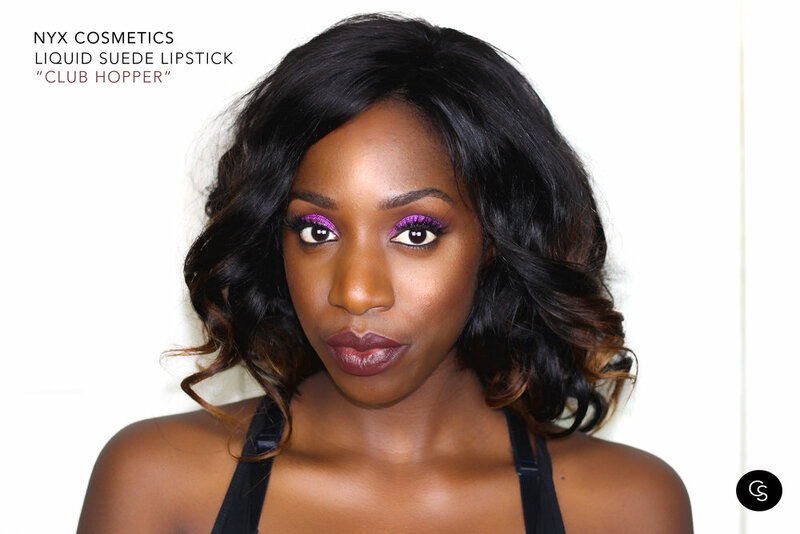 Club Hopper is a pretty deep brown lippie with plum undertones. The liquid suede formula is feels light on the lips and is easy to apply. It might not be the most long lasting lippie but it wont leave a crusty residue making it easy to reapply throughout the day.